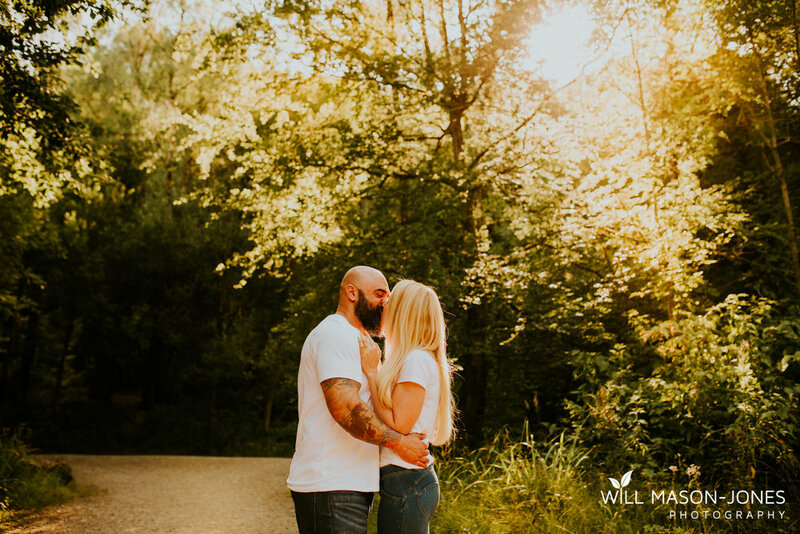 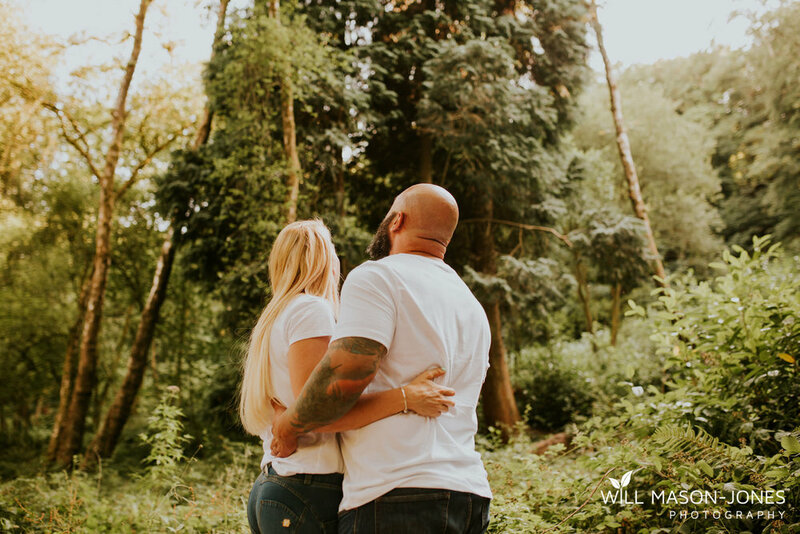 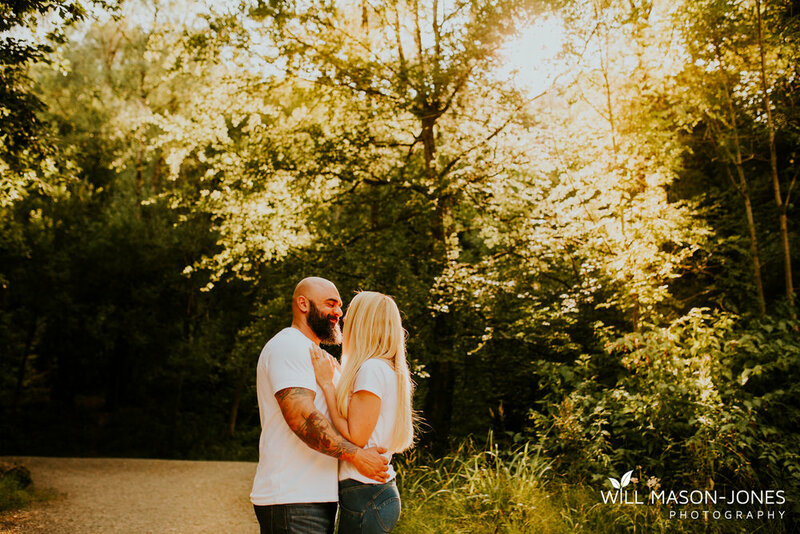 Here's a handful of highlights from this beautiful earthy woodland engagement session! 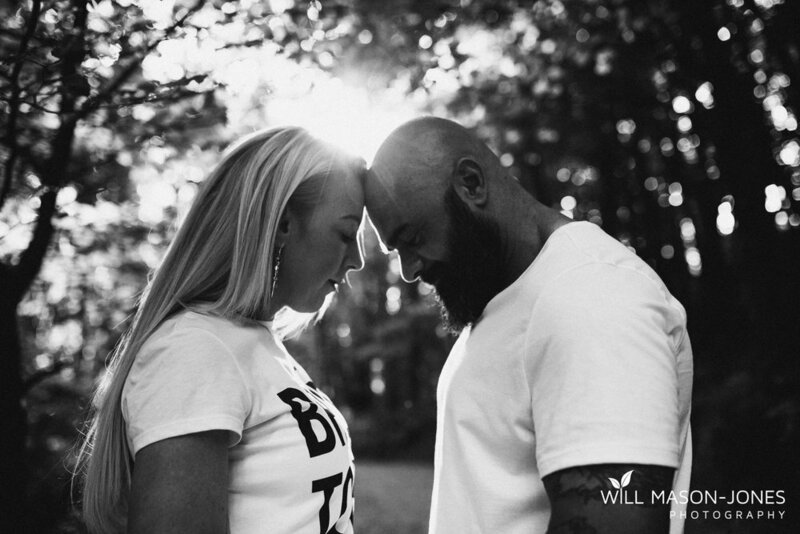 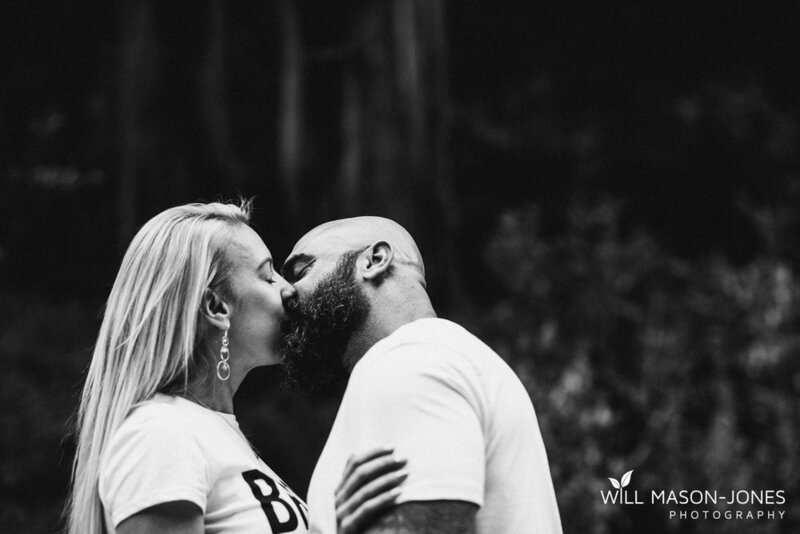 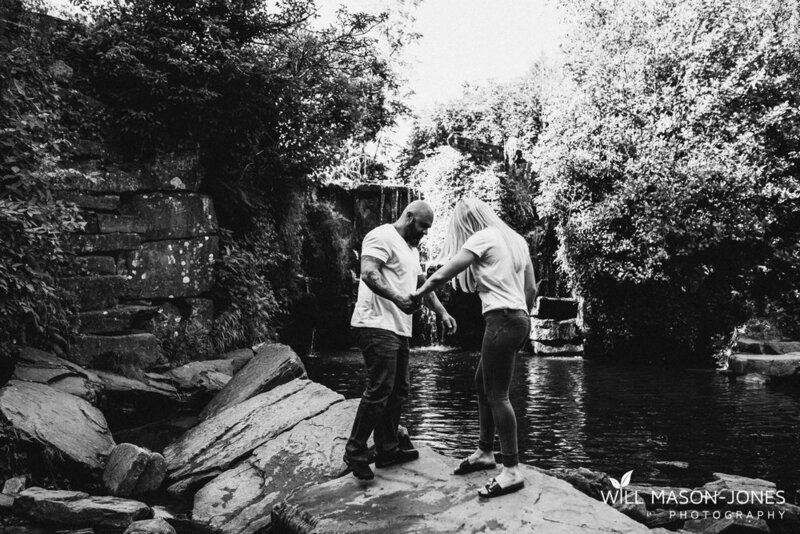 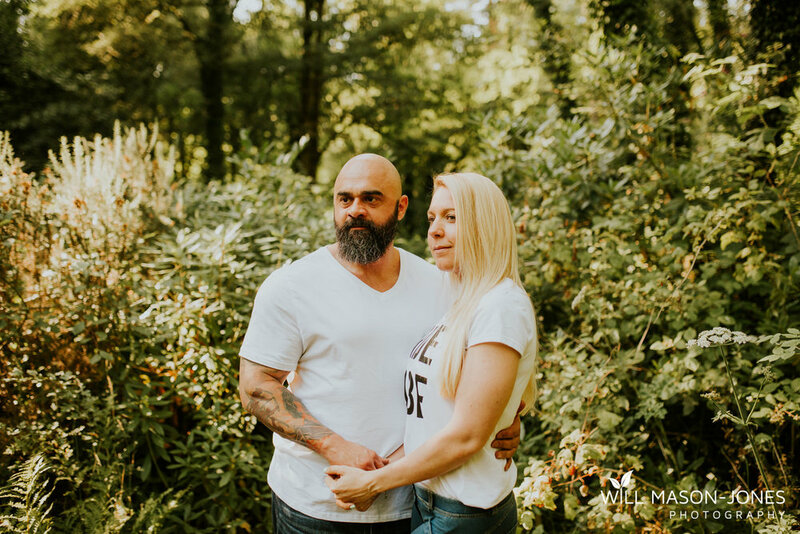 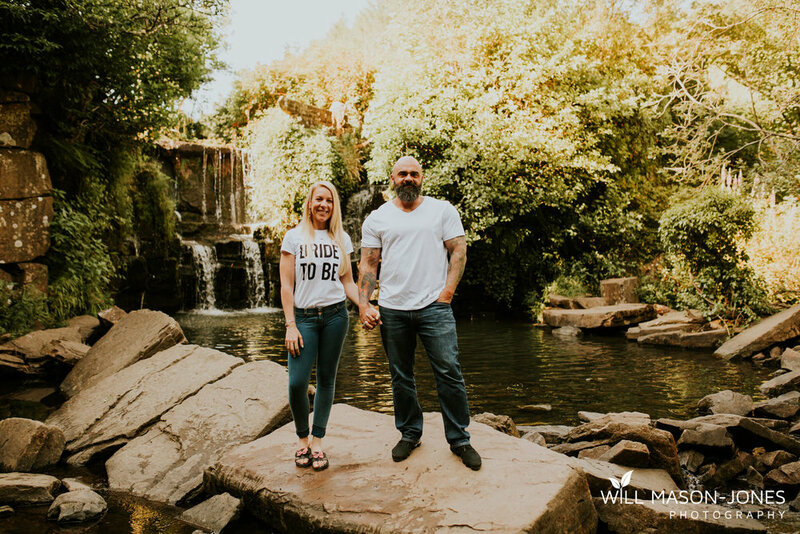 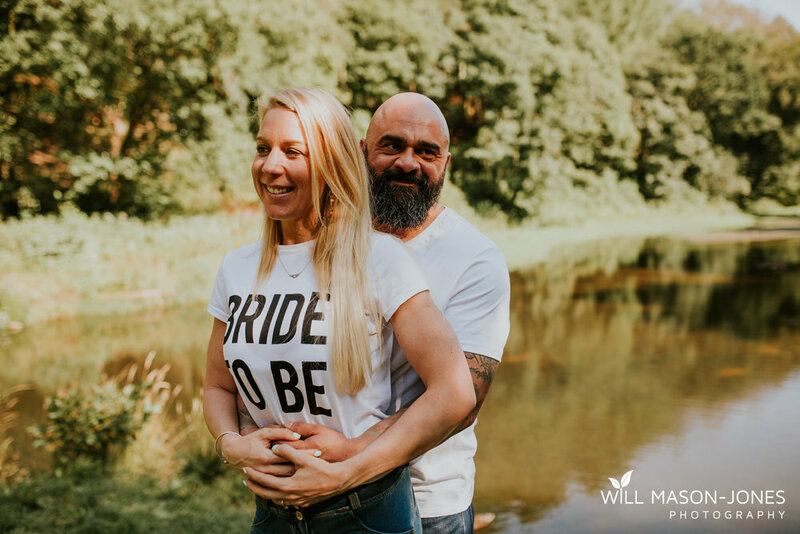 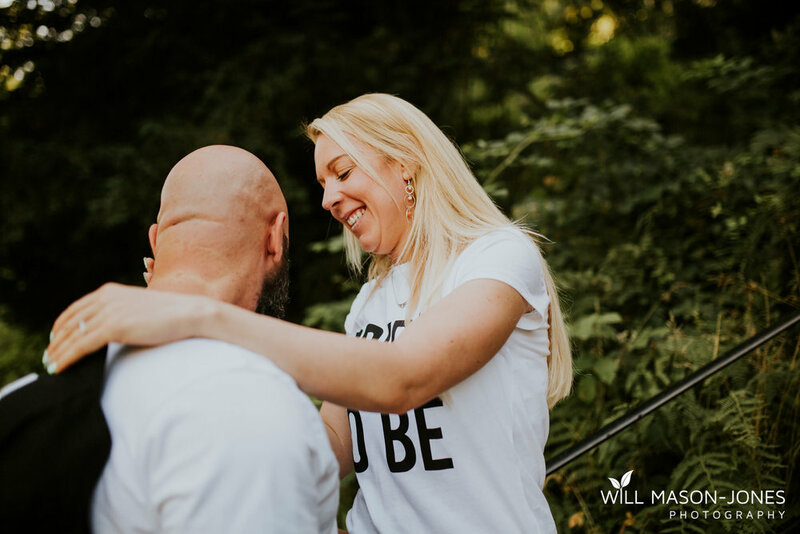 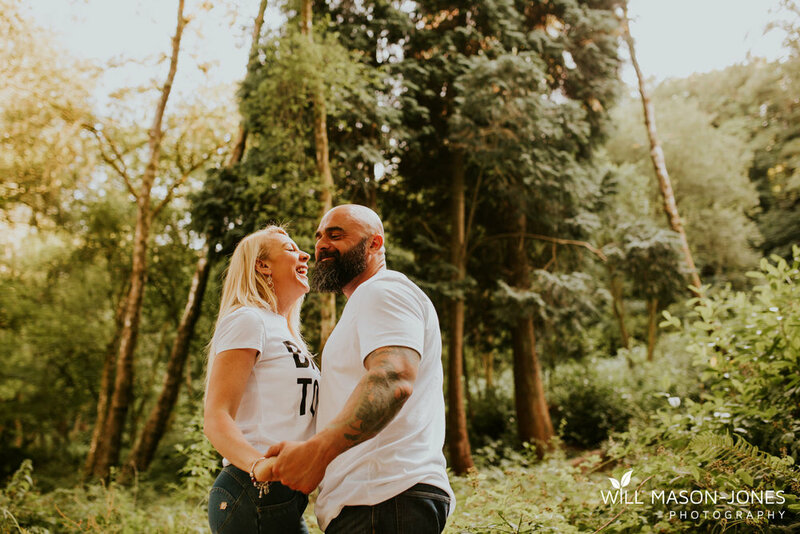 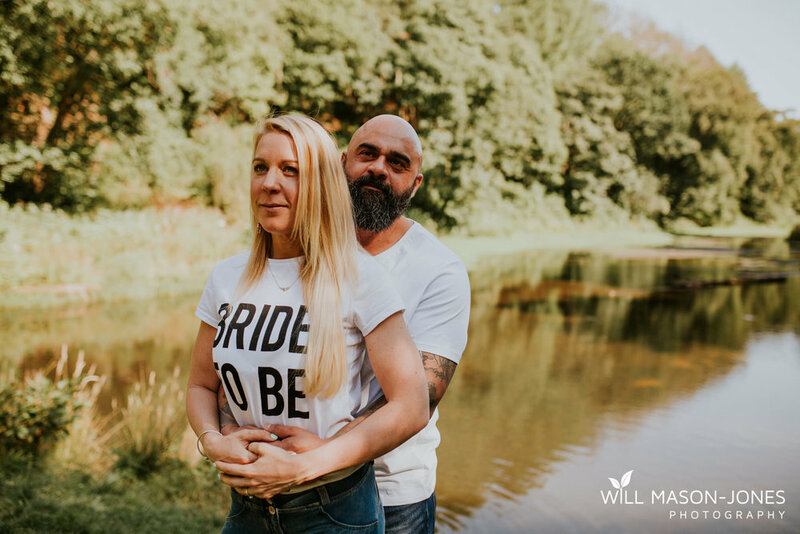 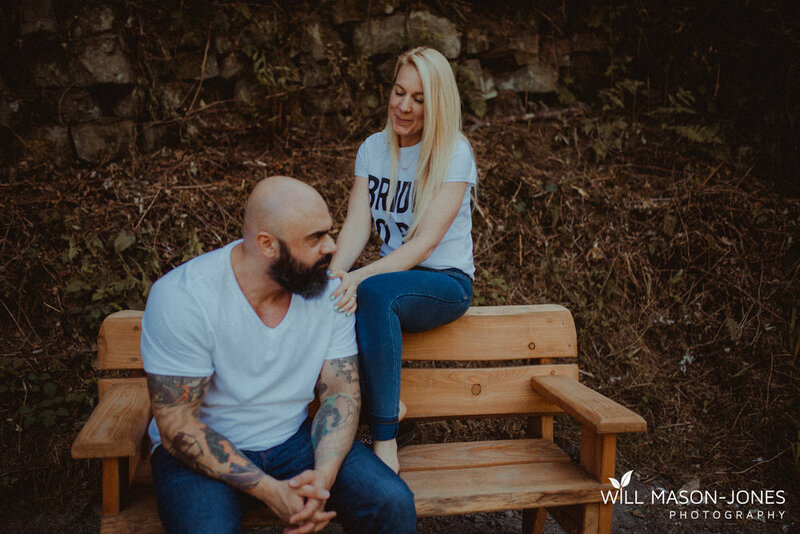 Rami & Emily totally nailed their session, flying over from Dubai for their wedding, where I will be their Oxwich Bay Hotel wedding photographer shortly! 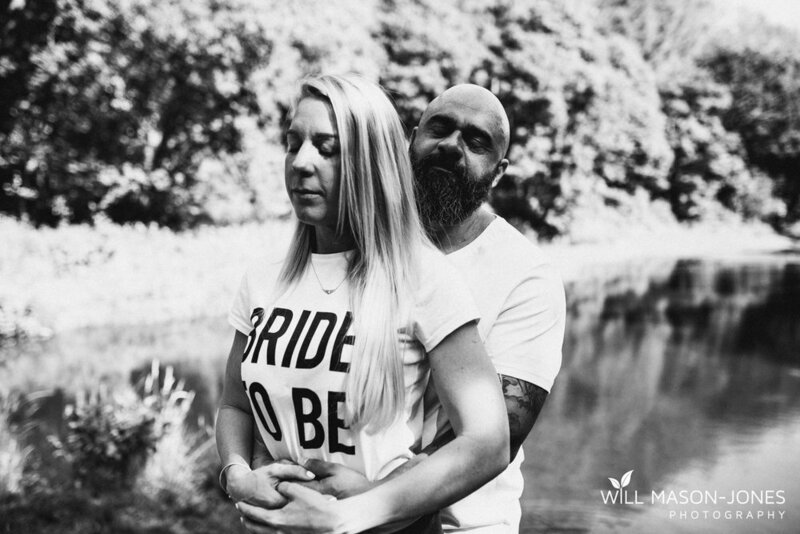 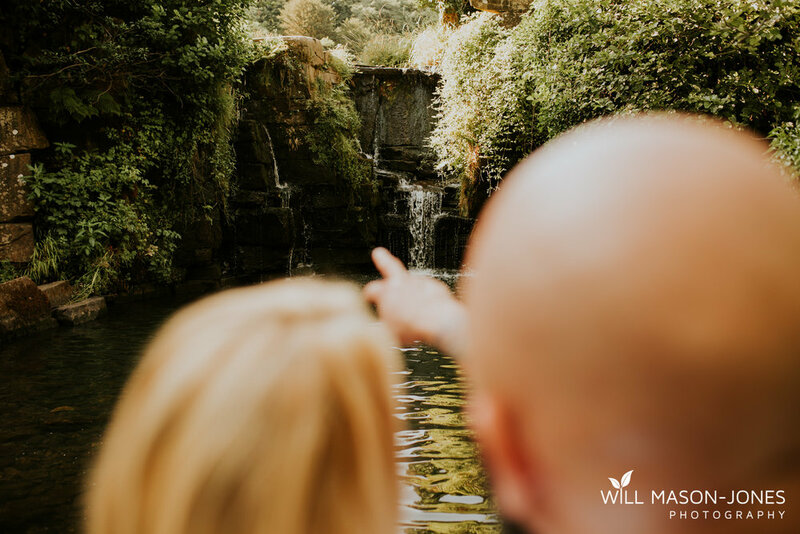 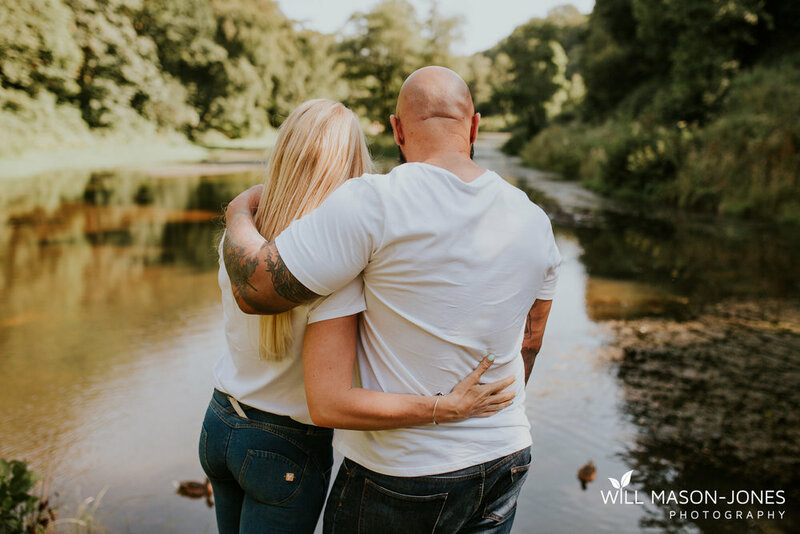 Immediately comfortable and relaxed together, it was clear to see how in love this lovely couple are. 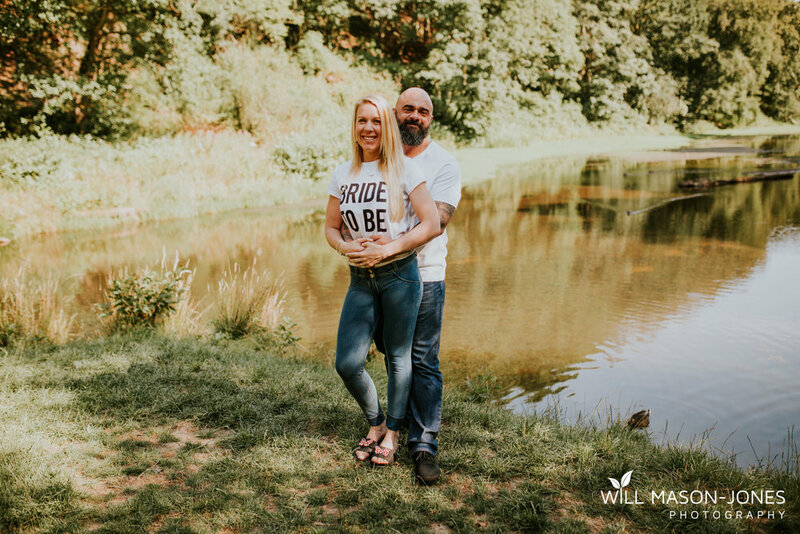 Thanks for making this a session to remember guys, I cant wait to join you for your wedding day!